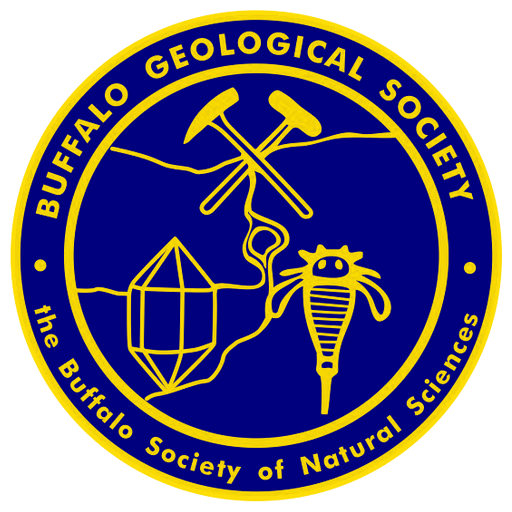 Autumn Field Trips – Buffalo Geological Society Inc. Here is the list of Field Trips for the 2018 autumn season. All of these field trips are open to Buffalo Geological Society members; don’t forget to bring your membership card! will be sent out to those signing up early in the week before the trip. Final confirmation will be made on the time and the location to enter the quarry. You must email ( jcbastedo@gmail ) or call (716-864-2701) Jerry Bastedo to attend. This is primarily a fossil field trip into a working Onondaga Limestone Quarry that is along the NYS Thruway east of Buffalo. Hard hats, safety glasses, steel toed shoes, long pants, crack hammers, chisels, etc. are needed. Anyone not having the proper safety equipment and dress will not be permitted to enter the quarry. This field trip is for anyone 18 and over and BGS members only. This is a great opportunity to visit a very fossiliferous site. Any questions, please contact Jerry. Sat. Oct.6 and Sun. Oct. 7 – Field Trip to Dolomite Products Quarry at 1200 Atlantic Avenue, Walworth, NY – 7:00 AM start both days.